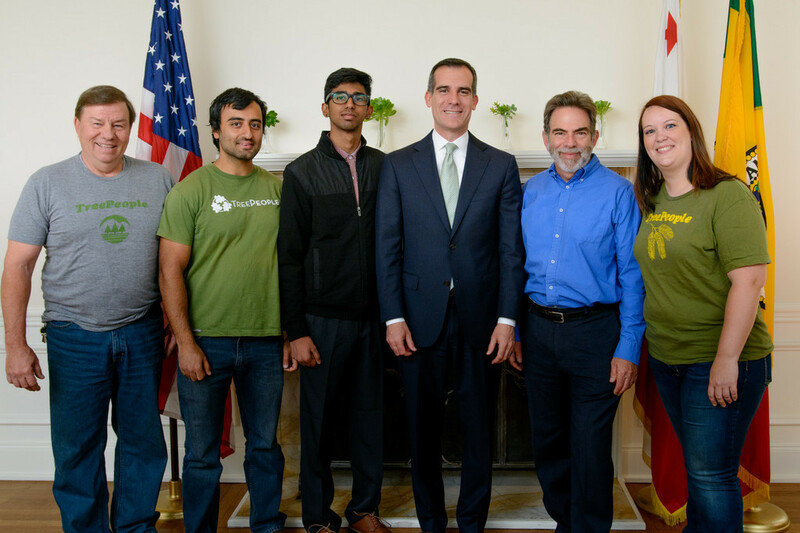 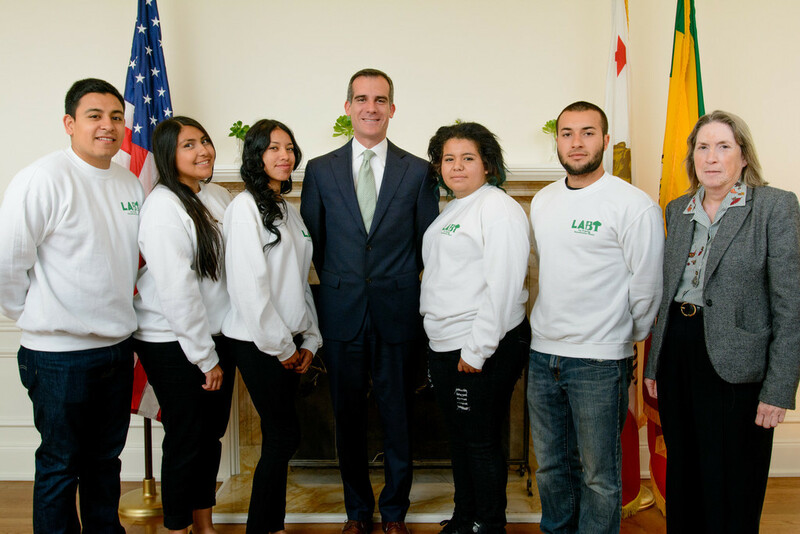 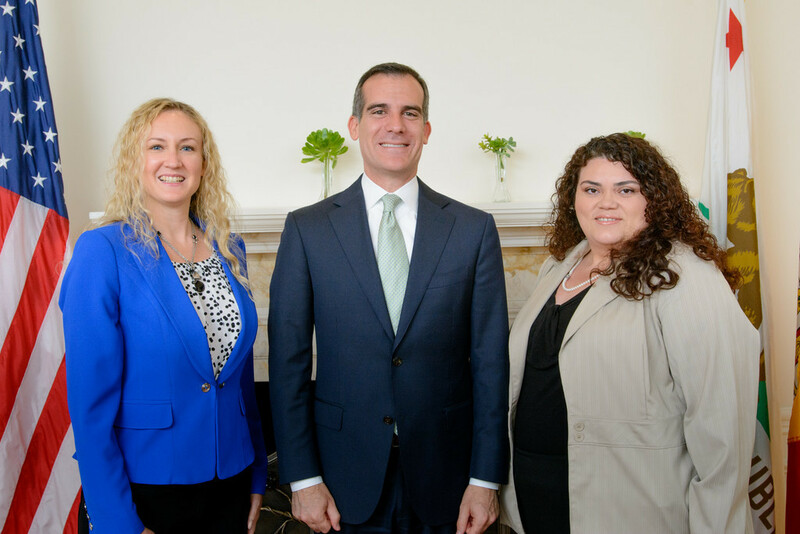 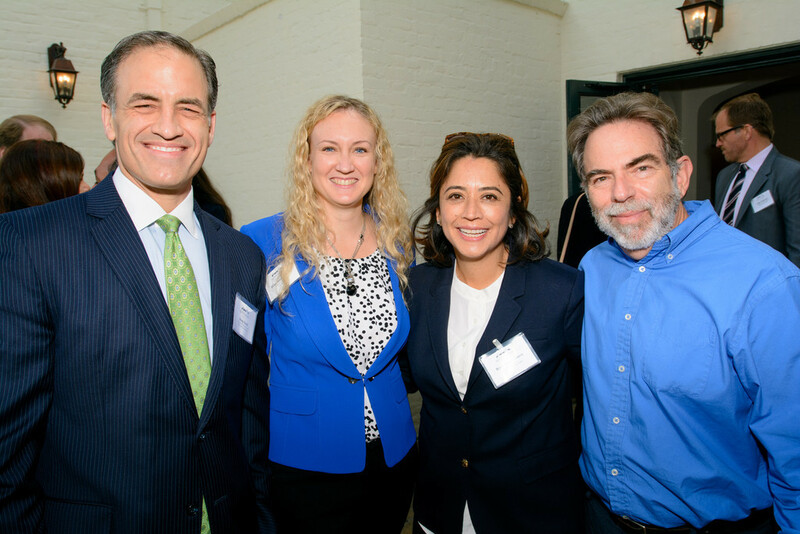 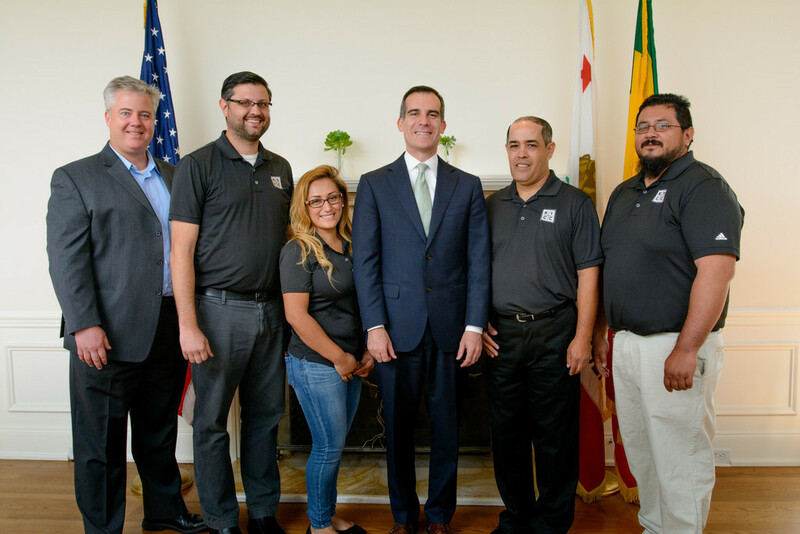 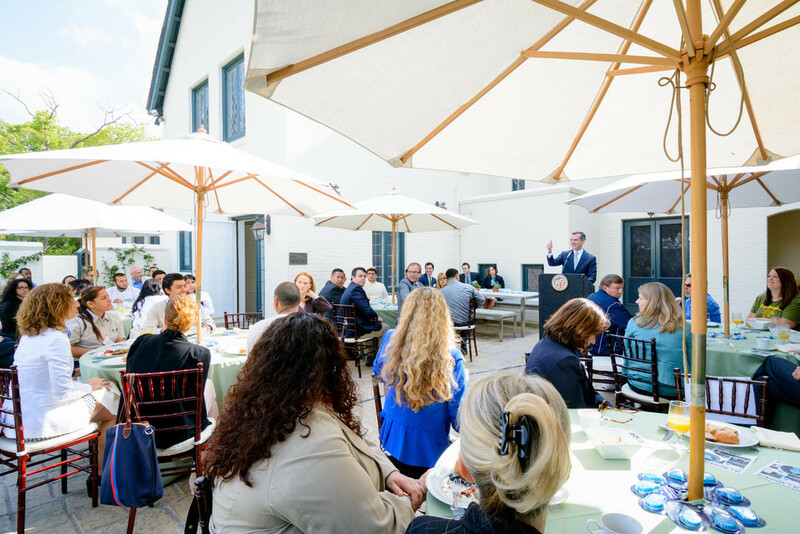 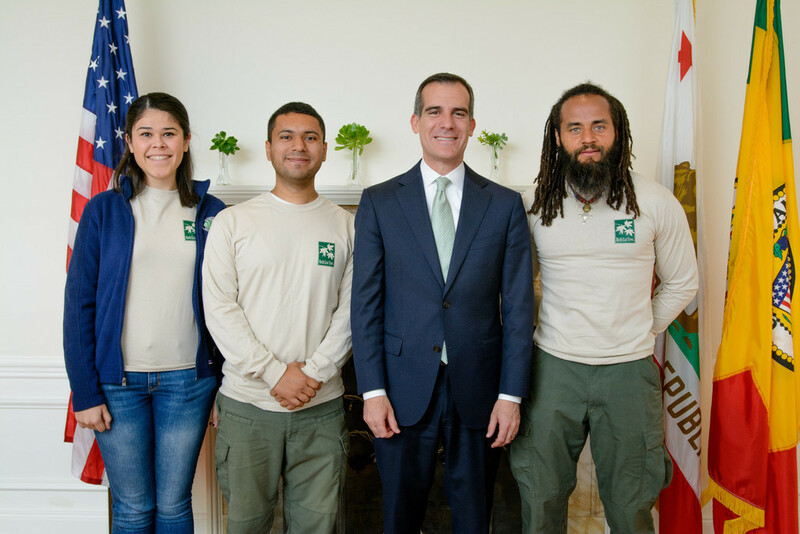 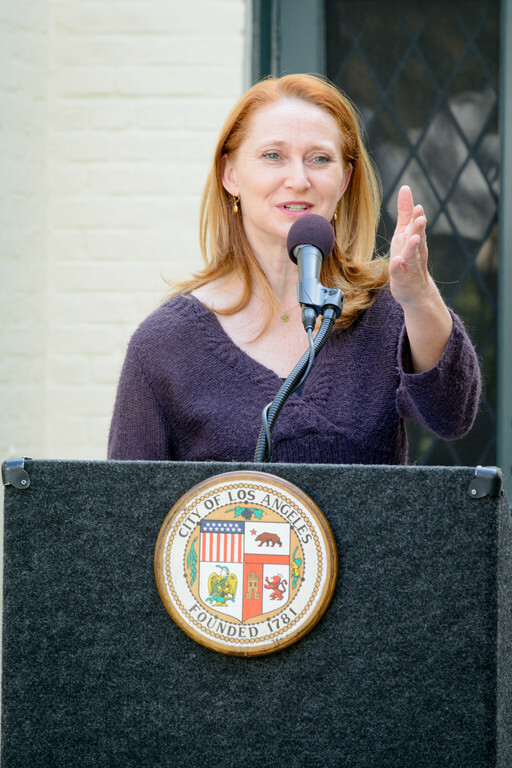 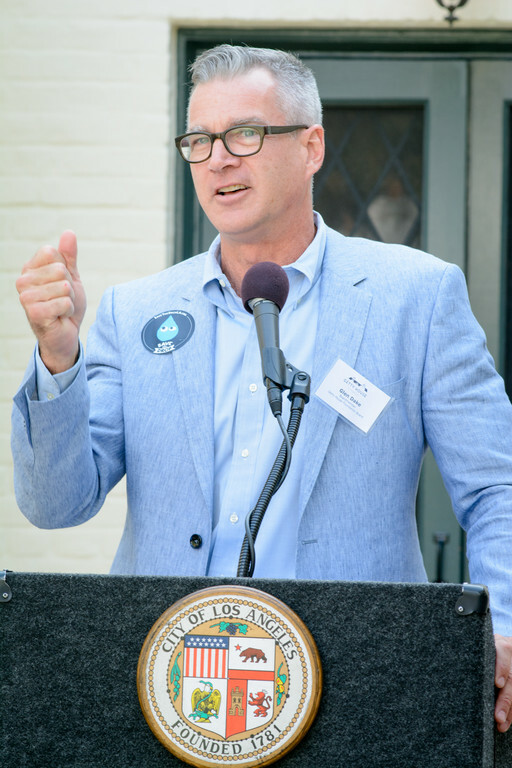 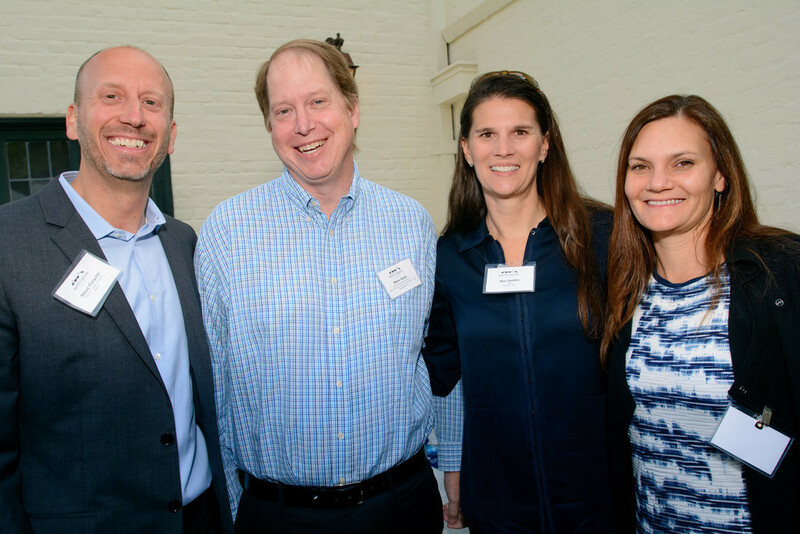 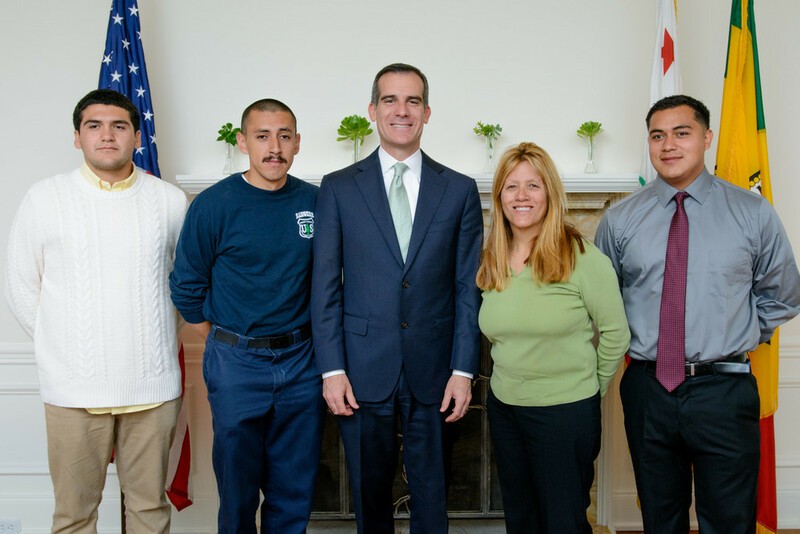 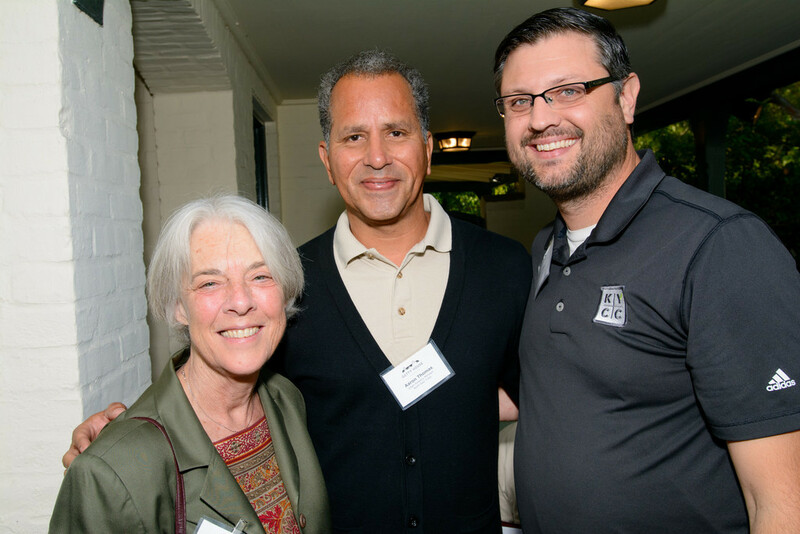 Mayor Eric Garcetti, First Lady Amy Elaine Wakeland, and the Getty House Foundation Board of Directors hosted a breakfast at Getty House in celebration of Earth Day. 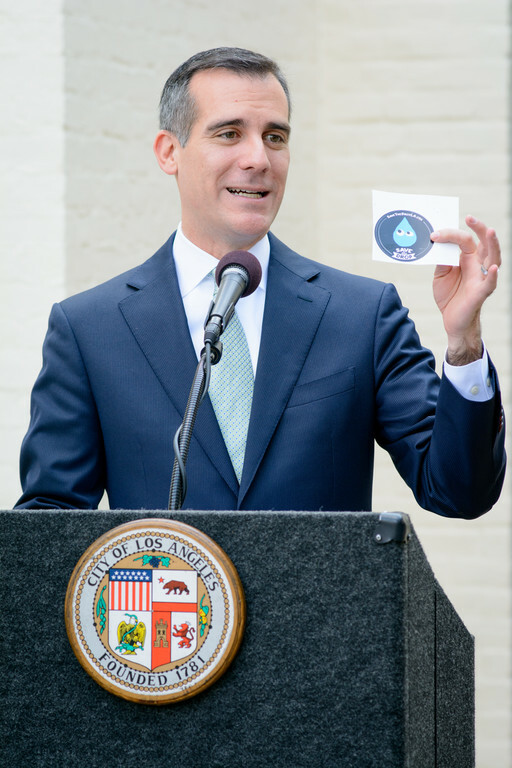 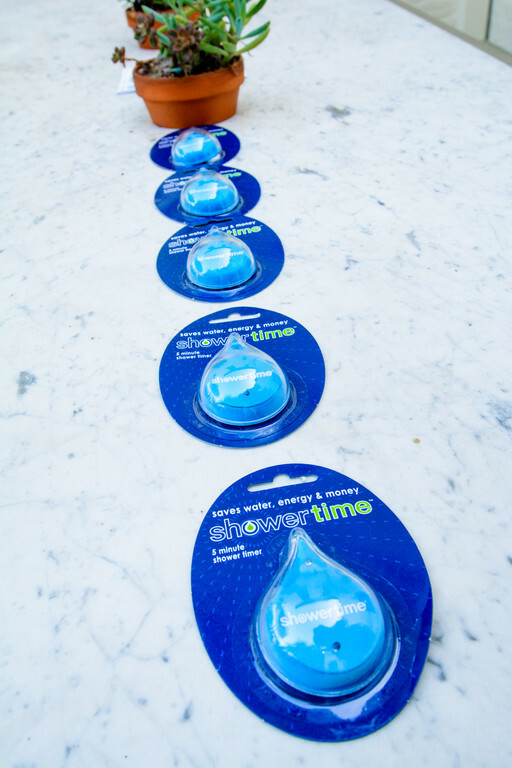 The Mayor discussed the newly launched Sustainability pLAn and Save the Drop Campaign. 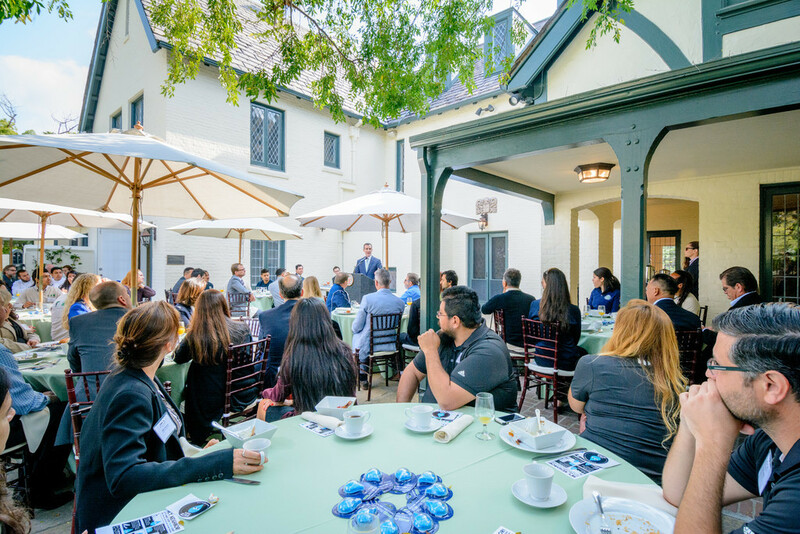 Getty House Foundation Director and landscape architect Glen Dake gave details on current and future sustainability plans for Getty House.